Beautiful Spring Pink Sakura Cherry Flowers. Floral Spring Background. Blossoming Cherry Tree And Blue Sky. Lizenzfreie Fotos, Bilder Und Stock Fotografie. Image 99604589. 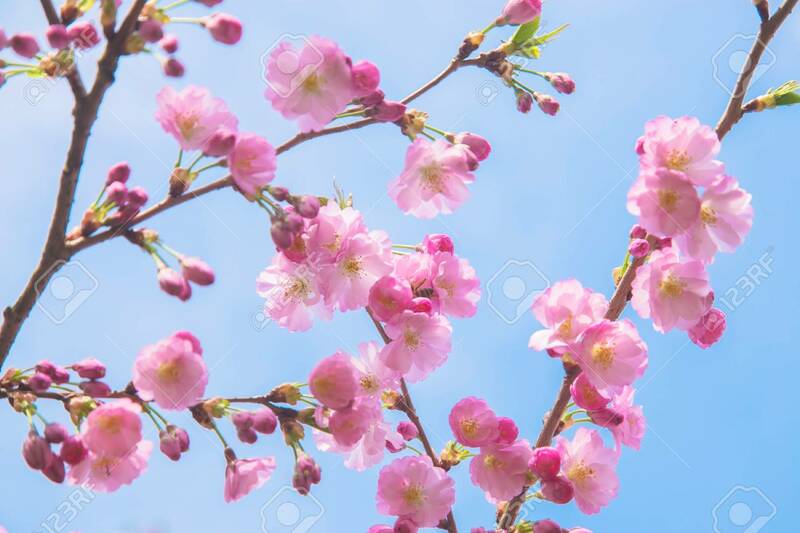 Standard-Bild - Beautiful spring pink sakura cherry flowers. Floral spring background. Blossoming cherry tree and blue sky. Beautiful spring pink sakura cherry flowers. Floral spring background. Blossoming cherry tree and blue sky.